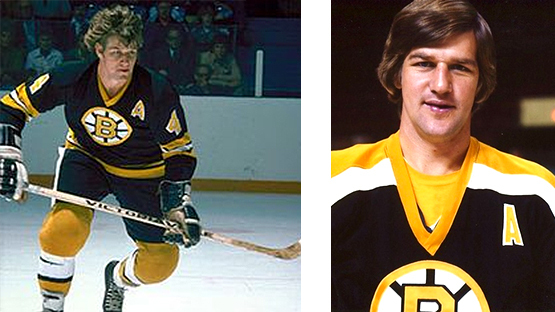 Bobby Orr is recognized today as the most dominating Junior hockey player in history. At 14 years old, he played hockey against 19 and 20 year old players, and he was a star. To this day, Orr is lauded not just for his unprecedented accomplishments, but that he achieved them on knees that were a shambles from his rookie season. The Bruins icon will forever be part of the discussion when fans and academics discuss the best of the best who ever played hockey. This painting was created for a friend’s husband. 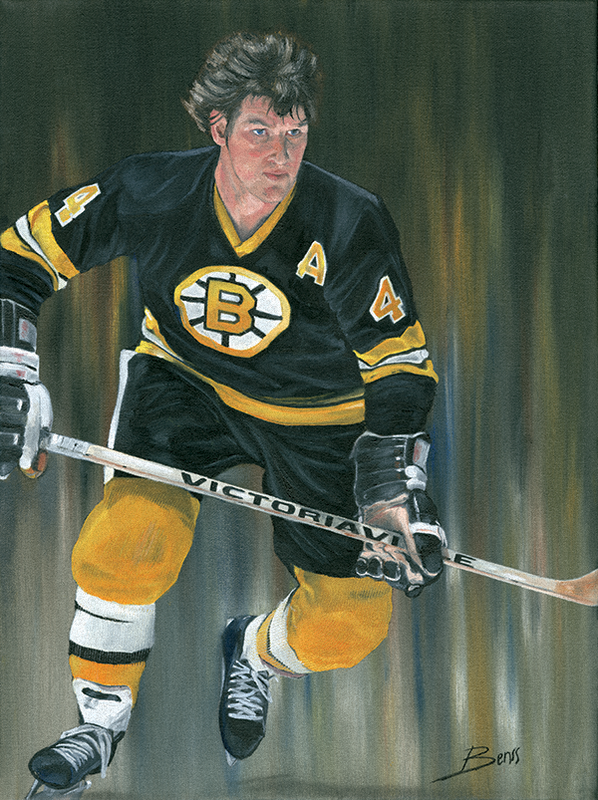 The relatively small size of the canvas gave me a hard time with Orr’s face – about an inch square area. For 5 consecutive hours, I had to paint with a toothpick to achieve the perfect face expression details.